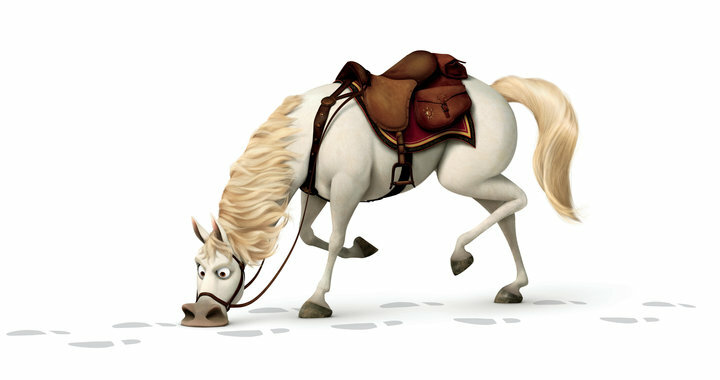 My Tangled Character…and It’s Not Who You Think | Moms Like To Do It, Too. My first reaction: Did my mom just call me a horse? I’m a horse and not Rapunzel! Okay, to be honest, everyone wants to be Rapunzel. If you don’t, you’re crazy. She is a brilliantly complex character and psychologically spot-on for a girl who has been locked in a tower for her entire life and brainwashed to love her captor, whom she thinks is her mother. Rapunzel regularly shows her heroic nature by demonstrating bravery even though she had been raised to be afraid of everything outside the tower, even willing to venture out into the dangerous world to achieve her goal. See, I kind of have an obsession with Rapunzel, although my hair looks more like Flynn Ryder’s (who is a super awesome character, too) and I don’t have a pet chameleon. But this post is about Maximus and me. So, after a few milliseconds of getting over my shock of being called a four-legged beast with large teeth, I realized the horse is an amazing character. Maximus is extremely tenacious. Even after his royal guard rider can’t keep up with the fleeing thief, Flynn Ryder, Maximus does. Nothing stops him. Not losing his rider. Not Flynn jumping on his back and taking his reins. NOTHING.When Maximus wants something, Maximus gets it. He catches Flynn, finds the stolen crown (along with the “Lost Princess” Rapunzel), and he makes “crime in the kingdom (disappear) almost overnight” when takes over the royal guard at the end of the movie. So it turned out that my mother had paid me a huge compliment comparing me to Maximus the horse. And she was right. If there is a question that needs answered, a problem that needs to be fixed or a project that needs to be finished, I latch on like Maximus on Flynn’s satchel and don’t let go until I have an answer. (Open-ended statements drive me crazy!) When I want something I get it. I may have to travel through the forest for a while, sniffing the ground for the trail I need, but I always get it. I never give up. It’s not in my DNA. Right now, I want my book finished, and I WILL get it. So, which Tangled character are you? This entry was posted in Fiction Writing and tagged A.M. Buxton, determination, Maximus, Tangled. Bookmark the permalink. ← Outlines, Synopses and Plots…Oh My! 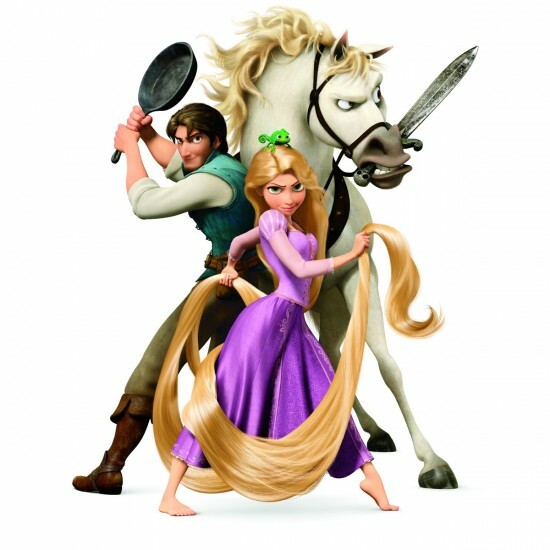 Now I need to see Tangled! I’ve seen it a couple of times, but not for a while.